"The weather has been unseasonably warm the past week or so, and I was able to go out on a couple of nights to attempt star trail photography again. It's very difficult in my area due to the surrounding light pollution of the cities, so I tried to find areas that were as dark as possible. Bong State Recreation Area and the Yerkes Observatory were on my list of place to try. 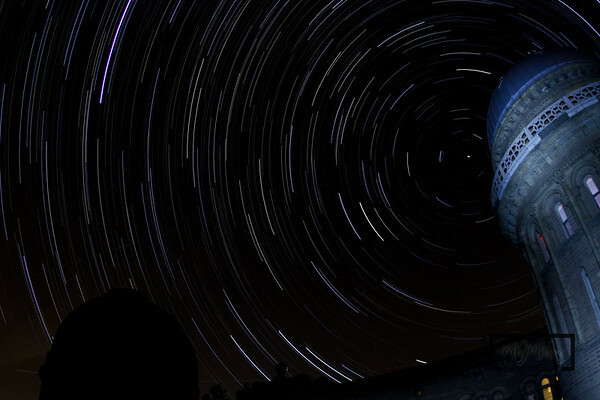 I utilize a program called startrails to combine a number of images that were captured at 30 second exposures, versus trying to use one super long exposure of man hours. The one quirk with the area I was filming was airline traffic, which adds additional streaks of light across the sky. 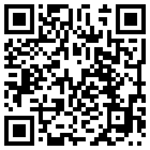 I could go in and manually remove the steaks on individual images with photoshop before they are combined. but it doesn't bother me as much as some people. 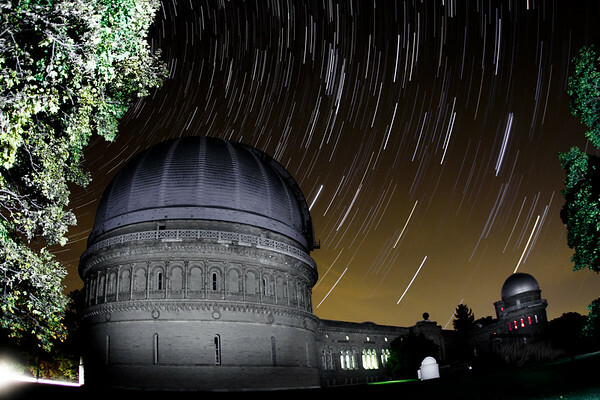 Here are some examples of star trail photography in south-central Wisconsin at the Yerkes Observatory." 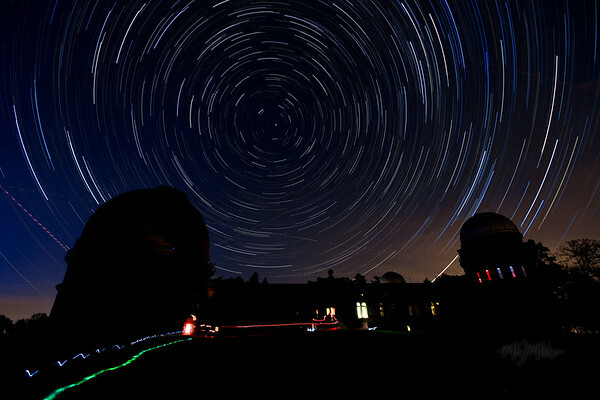 From the West: This star trail shot was captured by using a flashlight to paint the observatory and the trees on a few images, and combine the rest of the star images to get the rotation. Polaris Centered: On the south lawn looking back at the Yerkes Observatory to the North. The light squiggles on the the bottom are people walking around with flashlights pointed at the ground. East tower lowwing at polaris: Also used a flashlight to paint the observatory and illuminate the East tower during this sequence.